The last post in the main thread of my Discover Late Antiquity series of posts addressed fifth-century religion and literature. I managed to forget Sedulius, whose Carmen Paschale would be a good recommendation for this time of year, available online in a partial English translation by George Sigerson (1922) or for purchase in toto by Carl P. E. Springer (2013). Anyway, today’s journey into the wonderful world of Late Antiquity is about ‘history’ as most think of it — society, politics, the military, etc., as opposed to the intellectual and religious history discussed last time. The fifth century is a big deal: Sack of Rome (2x), Romans leave Britain, big church schisms, Fall of the (Western) Roman Empire, all sorts of Byzantine politics in the eastern court, and so on and so forth. Here’s a quick, breathless, political run-though from 395 to 423 in the West; the next post will take us from 423 to the close of the century. Hopefully these posts can orient you if you want to start learning more about Late Roman history. In 395, Theodosius I ‘the Great’ died. The Roman Empire was divided at his death between his sons, Honorius in the West, Arcadius in the East. This division was to persist until the cessation of effective Roman rule in the West, ca. 476, when the Roman Empire was reduced to the eastern Mediterranean. I must emphasise that in 395, the empire was not at the edge of collapse. True, Valens had been killed and the Roman army thrashed at Adrianople in 378, but Rome had survived other, similar things in the 200s, such as Valerian at Edessa vs Shapur I, which I discussed in my post on the third century. The networks of trade were open, the lawcourts were in operation, and, despite some troubles, no one imagined that things were within 80 years of everything falling apart. Nonetheless, there were non-Roman peoples from across the Danube living within Roman territory in 395. These groups were also major constituents of the Roman military at the time. Two barbarians who help show us how things might (not) work: Stilicho & Alaric. 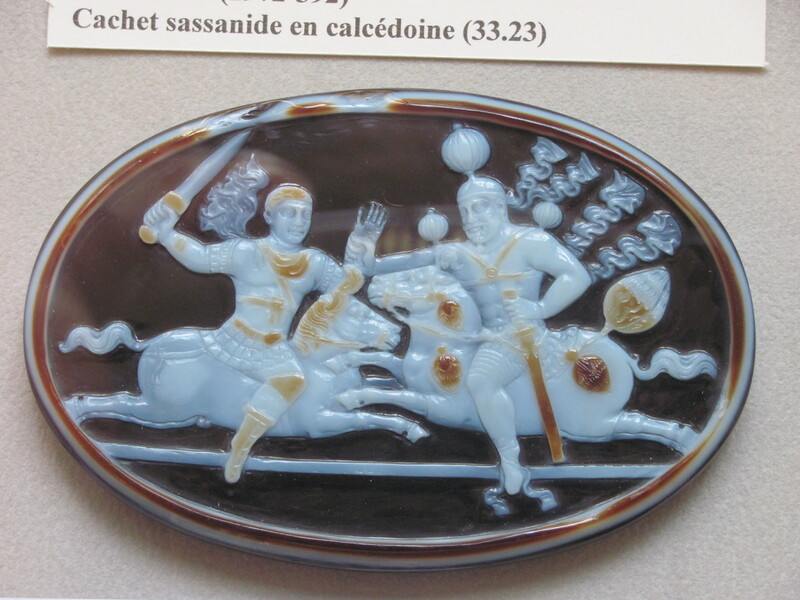 Both of these men are leading military contingents on Theo I’s behalf in 394 against the usurper Eugenius. Stilicho in 395 was made guardian of Honorius, Alaric was left out to dry. First, then, Stilicho. 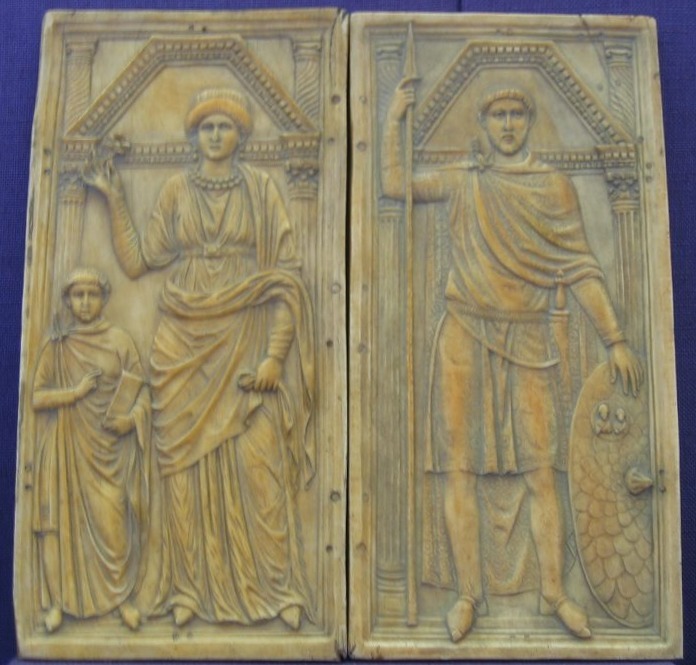 As you can see on the left, he and his Roman wife Serena — possibly the niece of Theodosius — look very Roman. Flavius Stilicho was likely of Vandal descent, but that fact tends only to be brought forward in hindsight by either his enemies or by historians trying to paint a picture of barbarian dominance of weak emperorlings. His career is pure Roman: 387, he went as ambassador to the Sassanian Shah, Shapur III; in 390, he took his first Roman military command in battle against Visigoths, and from then on, he was on campaign on behalf of the Empire against her various foes—Huns, Alans, Sarmatians. 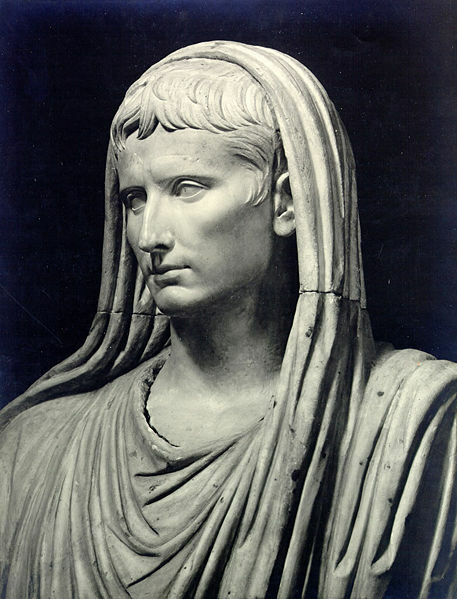 In 395 he takes over guardianship of Honorius, but also wants power in the East over Arcadius. Furthermore, the Balkan provinces of Illyricum were transferred to the Eastern Empire—Stilicho wanted them back, and he used his own soldiers to attempt this as well as provoking Alaric against the East. Nonetheless, he was not really a traitor, so when called upon to rein in Alaric and also to surrender his troops, Stilicho did so. In 400 he held the consulship. He was shortly in constant campaign against barbarians or the eastern empire, defeating Alaric in Italy in 402, until finally his own scheming caught up with him and he was accused of treason and executed along with his son, supporters, and many of the barbarian troops he had raised in 408. Stilicho’s scheming and that of his enemies serves as a reminder of how short-sightedness can ruin large enterprises. He was an able general, but no one trusted him enough, and he was too interested in his own inter-Roman disputes to hold things together, anyway. 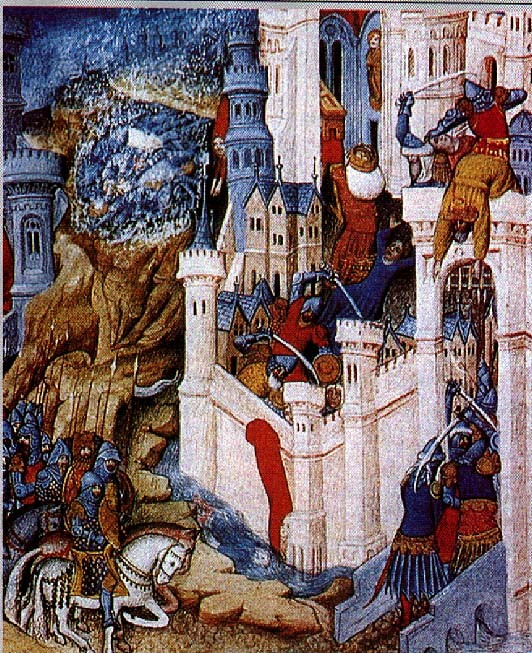 Alaric, in 394, was fighting with Theodosius I against Eugenius and Arbogast as commander of the combined Gothic-barbarian force. He could have been a Stilicho. Instead, famously in 410 he sacks Rome. Alaric spends his time either historically invisible, ravaging Roman territory in response to failures of the Roman government to respect him or his demands, or fighting on behalf of Rome. Most important for us, however, is that in 408 Stilicho was removed from power on suspicion of treason. Stilicho had been Alaric’s support in the Roman administration, giving him official command and recognition. Suddenly, his main ally was dead as were his ally’s supporters and their families, including many of Stilicho’s barbarian recruits. Alaric found himself and his army outside the normal machinery of Roman life, and in 408 they marched on Rome and received 5000 lb gold, 30,000 lb silver, 4000 silk tunics, 3000 scarlet coloured skins, 3000 lb pepper from the Senate to prevent their sacking the city. In 409, Alaric once again besieged Rome and installed his own puppet as emperor. This was still not enough, so in 410 he was back, still discontented, still making unmet demands from the Roman government. So he sacked Rome. This is the most famous sack of Rome, in the wake of which Augustine wrote his masterpiece The City of God and Orosius, Seven Books of History Against the Pagans. The Eternal City, Roma aeterna, Roma invicta, had fallen to a foreign enemy for the first time since the Gaulish troops from northern Italy invaded in 387 BC—that’s 797 years. Not even Hannibal had taken Rome. There may have been military disasters within and beyond the provinces, and provincial cities may have at times fallen to the enemy, such as Colchester to Boudicca in AD 61, or the utter abandonment of Dura Europos in the 250s. But Rome herself? An unthinkable thought. An idea never to be entertained. Rome was the centre of the world. She was the capital of a great invincible empire. No one could capture her. Could they? After Stilicho, Honorius was still under the persuasion of other forces at court in Ravenna, each of them vying for his own power and position, and none of them looking at the long-term peace and prosperity of the Empire. Because Honorius’ rule had such a long minority, under him and his brother Arcadius in the East, the religious aspect of imperial activity became more important than before. The emperors became conspicuously pious, not just in the building of churches and mausolea but also in their attendance at religious functions. Their own role began to take on an aura of the religious. 423, Honorius dies. There had been problems, illustrated by Stilicho and Alaric, but certainly not limited to them. There had been the Gallic usurper Constantine III. Troops left Britain never to return. Much of Spain fell under control of different barbarian groups—however, unlike Britain, there was still impetus to regain imperial control of Spain, and various imperially-sponsored armies campaigned there, whether federated barbarians or more regular Roman troops. Africa, the breadbasket of the West, was still intact, along with Italy and Gaul. From 413-421, in fact, a general named Constantius put the western empire back on the offensive. Things were looking good. Weren’t they? Well, no. But that’s a story for next time. This entry was posted in Ancient World, Classics, Discover Late Antiquity, History and tagged alaric, carmen paschale, city of god, constantine iii, honorius, sedulius, st augustine of hippo, stilicho on March 28, 2016 by MJH. I have finished reading City of God. It is a massive book. It took me a year plus a few months to achieve this, albeit sometimes going weeks without peaking inside. This is one of the largest works from antiquity, and it’s basically an education in a volume — history, the theory of history, theology, biblical scholarship, pagan religion, philosophy, political philosophy, moral philosophy, Christian apologetics, and more, are all treated in this one, giant, compelling (at times, admittedly, dry) volume. 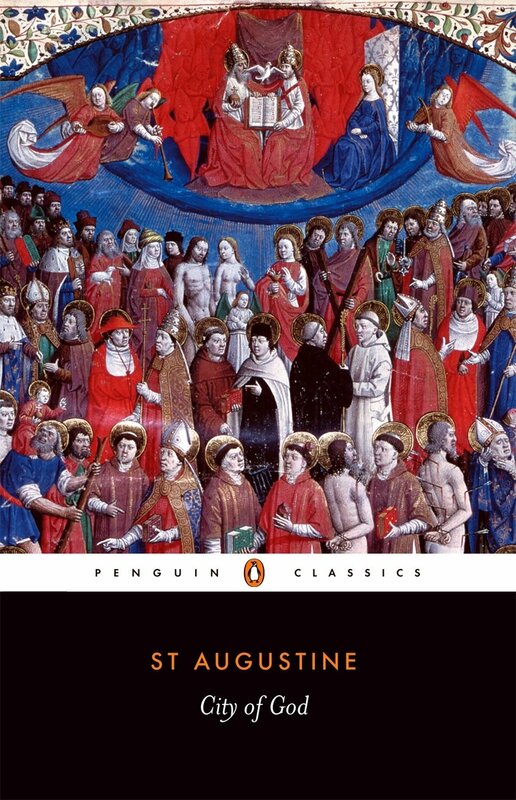 Augustine ostensibly sets out in this book, On the City of God Against the Pagans, to demonstrate the falsehood of polytheistic traditionalists’ arguing that Christianity was the cause of Rome’s sack at the hands of Alaric in 410; at least, that’s what we always say Augustine sets out in this book. If it is, he clearly decided that the only way to do it was to set forth the ‘two cities’ — the City of Man and the City of God, describing each, its origins, and its history, as well as dealing with the polytheist detractors head-on with his reading of Livy that observes that Rome had many disasters when she observed the pax deorum, and that many bad men prosper, so Christianity can’t be to blame for 410. This book will also throw you headlong into the Christian reading of the Bible, from Genesis to Revelation, as Augustine sets forth the parallel histories, from Adam to the reward of the saints in glory at the bodily resurrection. Here you are immersed in the story of Scripture but also always surrounded by how Augustine’s keen intellect read and interpreted the text, seeking out its meaning meticulously. Modern scholars may disagree with Augustine’s conclusions at times, but his keenness in seeking out the truth and working through difficult bits of the Bible will be eternally laudable. City of God is not for the faint of heart. It is, as I say, large. It is also, figuratively speaking, heavy. 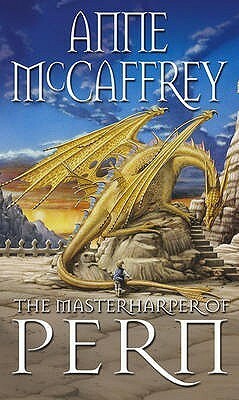 You will have to think your way through this book. You will probably forget some of it as you move on to later parts. But its contribution to so much western theology and philosophy makes it worth the effort. If you want to think hard about history, theology, philosophy, if you want to exercise your brain and consider why the world is as it is, if you want to enter into the world of one of antiquity’s greatest minds, if you want to see what an ancient tour-de-force in philosophy looks like, if you want to understand the fourth and fifth centuries — you should read this book. 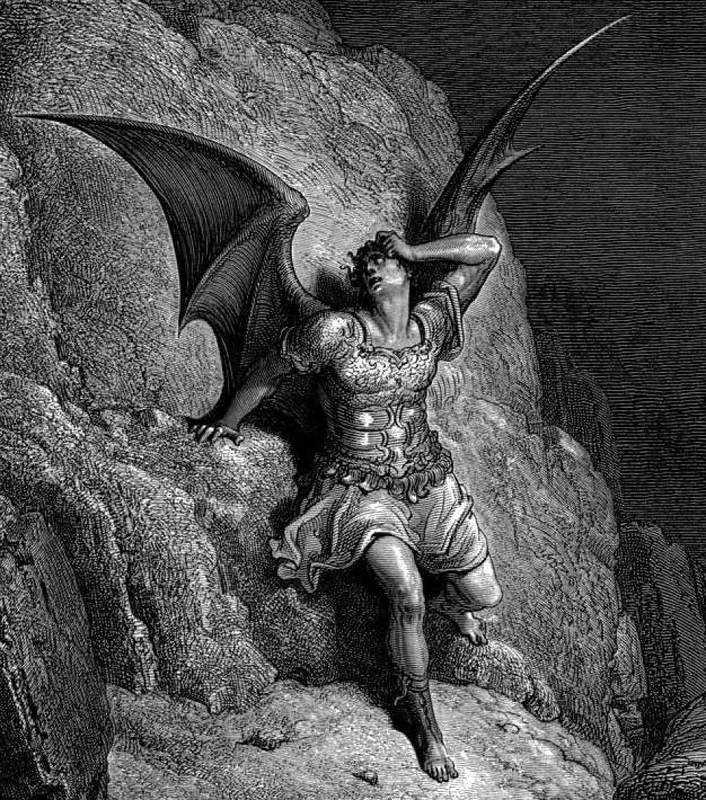 This entry was posted in Ancient World, Books, Christianity, Classics, Literature, Patristics, Philosophy and tagged ancient literature, ancient philosophy, city of god, late antiquity, patristics, st augustine of hippo, theology on July 3, 2014 by MJH.